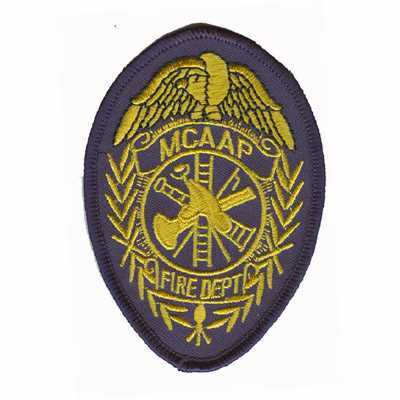 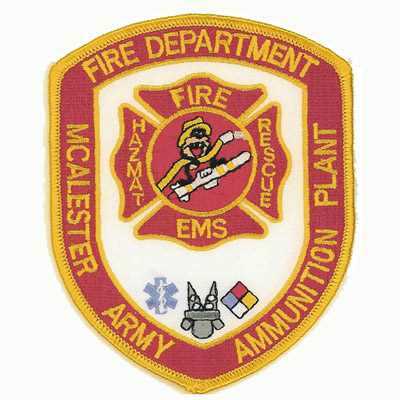 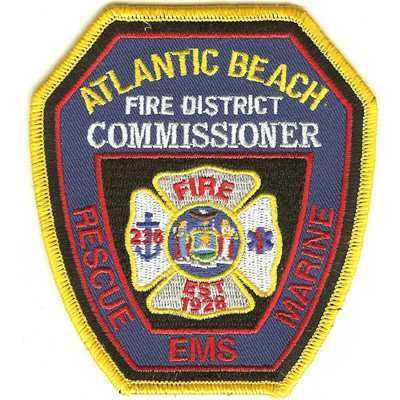 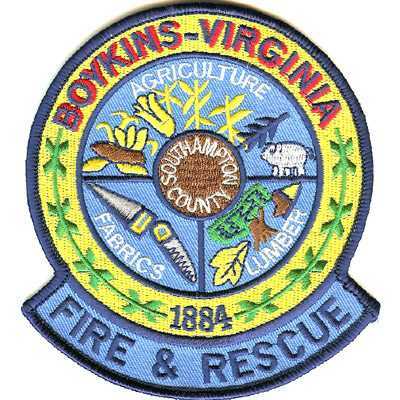 At American Patch, Fire Department and EMS Unit patches are always popular. 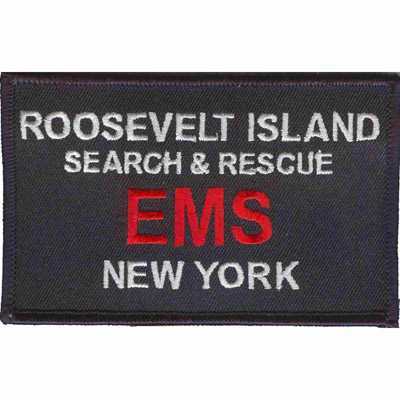 We can create these patches in a variety of dimensions for units and organizations of every size and type. 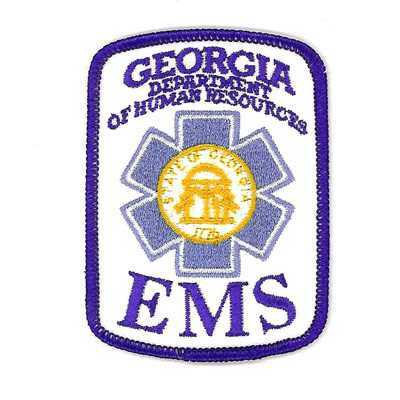 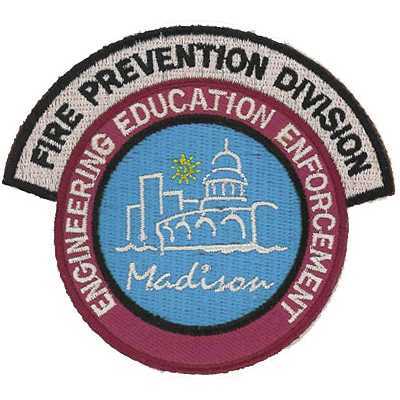 If you have a design for your fire EMS patch, simply provide us with the artwork and we’ll get to work. 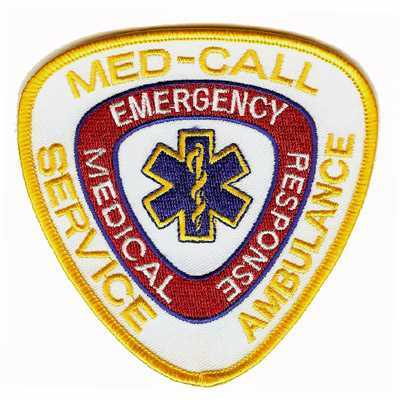 Most of the custom fire EMS patches we create are embroidered patches. 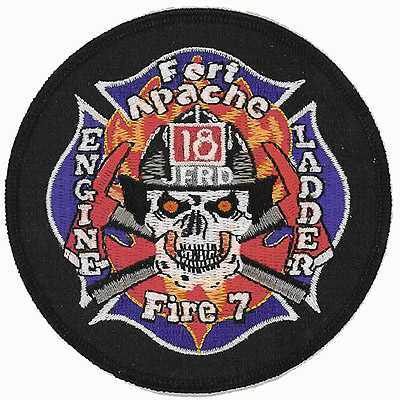 These patches offer a traditional look with detailed stitching and a bold depth. 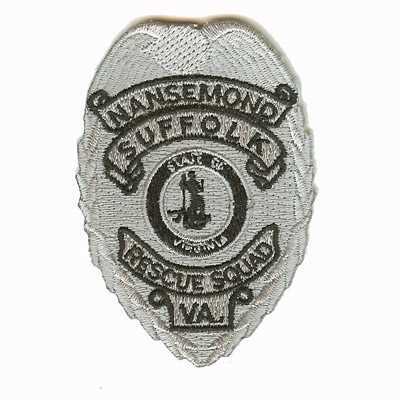 They’re perfect for sewing onto a uniform or an accessory like a hat or duffle bag. 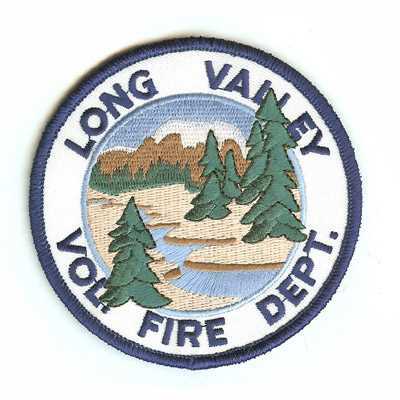 We also offer woven patches that are thinner and more flexible. 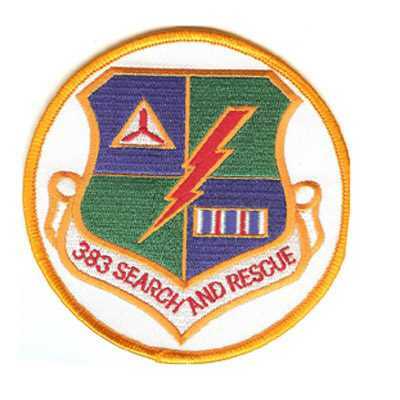 These can also incorporate more detail if needed. 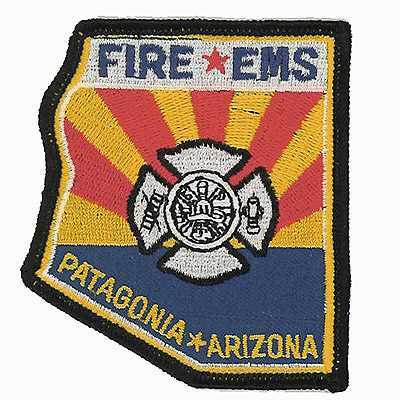 If you really want your fire EMS patches to look unique, we suggest dye sublimated patches. 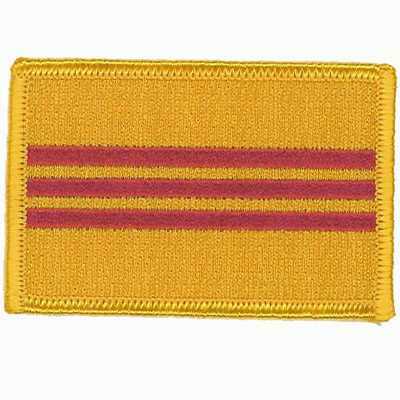 We use special dyes to dye each molecule of these patches a different color, so you can achieve a near photo-like quality. 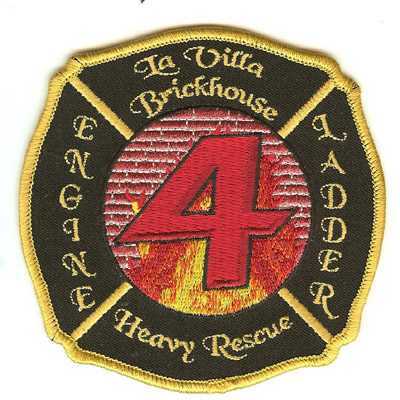 No matter what type of patch you choose, you can guarantee they’ll look great. 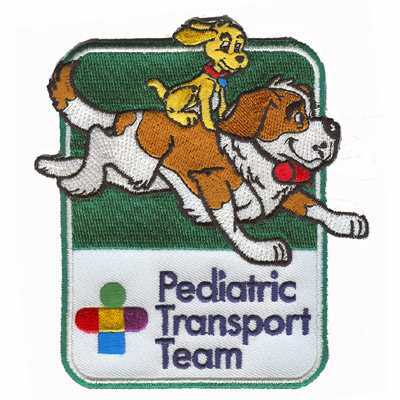 We use the highest quality materials to make sure our patches resist fading and fraying.